CHITWAN, Oct 27: This past week, Sauraha was busy serving crowds of domestic tourists more than in the previous years. In this festive season, most of the visitors to Sauraha have been domestic visitors, most of whom come for family trips. In the previous years, the number of domestic tourists used to rise only for New Year’s day celebrations according to the Bikram and Gregorian calendars. According to Suman Ghimire, president of Regional Hotel Association Nepal for Chitwan, 70 percent of occupancy in Sauraha is from domestic tourists this year. 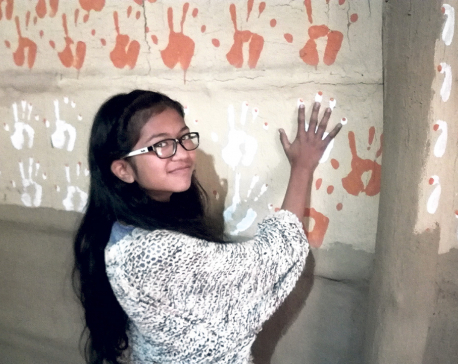 During this time in the previous years, only around 30 percent of Sauraha visitors would be domestic tourists, he added. Sauraha can accommodate around 5,500 visitors every day. Most of the visitors traveling along the East-West Highway tend to stay in Sauraha for a night and a day, according to Ghimire. 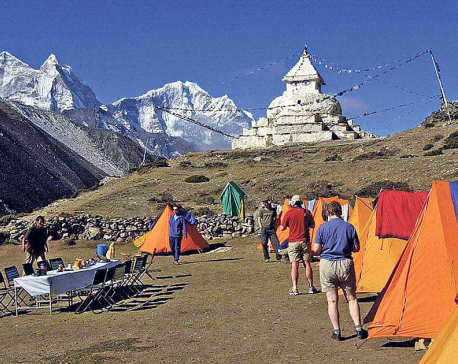 According to Ghimire, local hotels are offering packages for Nepali tourists starting from Rs 6,000 per head to Rs 14,000, for a three-day-two-night stay. These packages include accommodation as well as boat safari, jeep safari, elephant safari, and other activities.